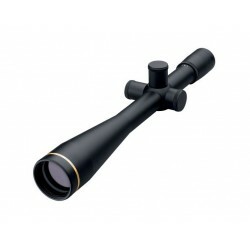 > Leupold & Stevens, Inc. List of products by manufacturer Leupold & Stevens, Inc. It's easy to see why we say the new VX·R is no ordinary riflescope. Aside from the all-new fiber optic LED illumination system employed in the exclusive FireDot™ Reticle System, you'll also appreciate the sleek, businesslike look and clean lines atop your favorite rifle. Legendary Leupold® durability, ruggedness, and stunning optical quality—times six. With a powerful 6:1 zoom ratio, the Leupold VX®- 6 delivers crystal-clear images from edge-to-edge throughout the entire magnification range. 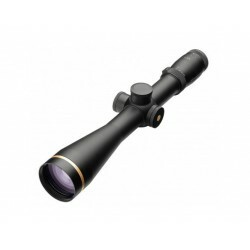 This Leupold VX-3 8.5-25x50mm SF Target scope drastically improves optical performance, mechanical function, and durability. We've pushed it to the limit, so you can push yourself to yours. 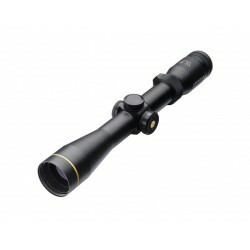 Leupold VX-3, the new standard in riflescope performance. This Leupold VX-3 6.5-20x50mm SF Target scope drastically improves optical performance, mechanical function, and durability. We've pushed it to the limit, so you can push yourself to yours. 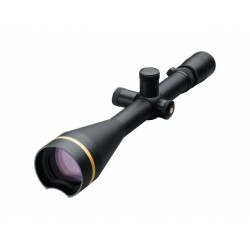 Leupold VX-3, the new standard in riflescope performance. 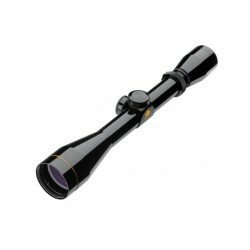 Leupold VX-1 4-12x40mm riflescope with 1 inch tube delivers the performance you can count on, and are now available with the Duplex® reticle. 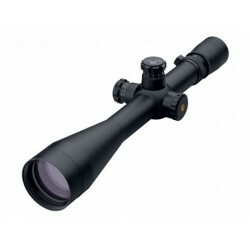 This Leupold Mark4 LR/T 8.5-25x50mm M1 Tactical scope drastically improves optical performance, mechanical function, and durability. 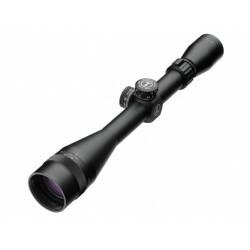 Outstanding accuracy, legendary ruggedness, and absolute waterproof integrity. Leupold 40x45mm Competition riflescope; a proven winner, topping the rifle of some of the world’s finest shooters.